FOR LEASE - Build-to-suit available! Downtown street level space perfect for retail or easily accessible office use. Was formerly an insurance office for many decades. Nestled directly below the Millikin Court office building and the Orlando Apartments. Neighboring businesses include law and professional offices, only half block south of Macon County Courthouse. 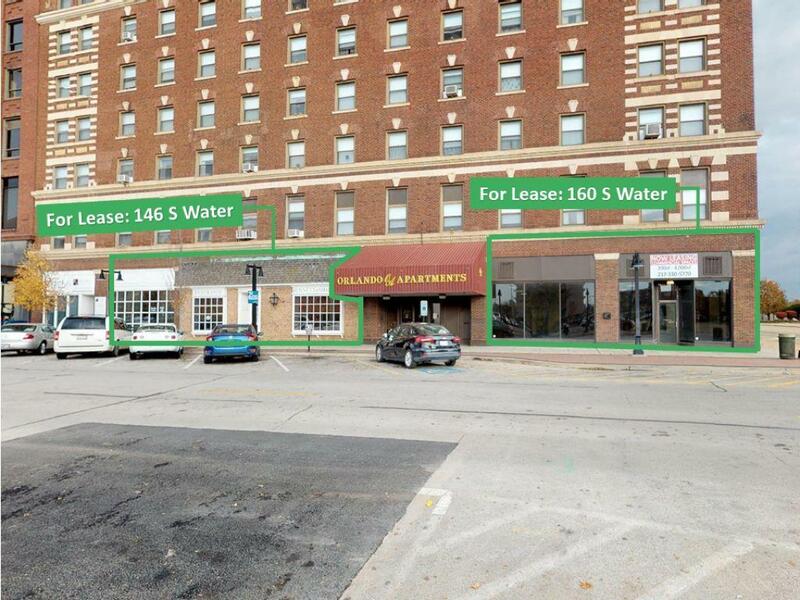 Contact your commercial broker for details and showing.